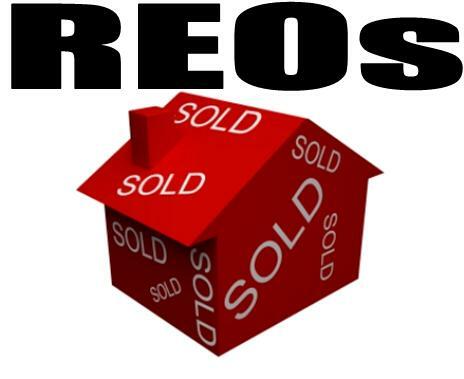 Online only offers for REO properties - it's happening! 7 years ago when we created our online real estate auction system, I expected a much larger adoption by the asset managers at the banks to use the auction process to sell their REO (Real Estate Owned) properties (i.e. foreclosures). Today, several asset managers do use auction companies such as REDC, Hudson & Marshall, Williams & Williams, etc to move some of their inventory. 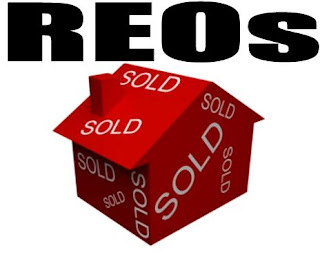 However, the majority of the REO inventory is still being sold through the MLS. Well, last week, I got really excited because I came across some REO agents in my market that are making a change. A few REO agents have made it mandatory that offers for their listings be submitted online. Not only that, but in the 3 examples I saw, each agent had a different system. One of the systems told the amount of the highest offer, while the others just showed the number of offers. So, it's finally happening. A growing number of asset managers/REO agents are adopting technology to make it easier to handle offers on their properties. Unfortunately, there is still a BIG piece missing. There is no sense of urgency, no deadline for submission (timed auction), it's just wide open. The bank will take offers until they get one they like (I guess). I'm grateful that they are starting to take offers online, and I just hope it won't be too much longer before they realize the benefits of doing it in a timed/auction format to create the urgency and get the best price for the banks.